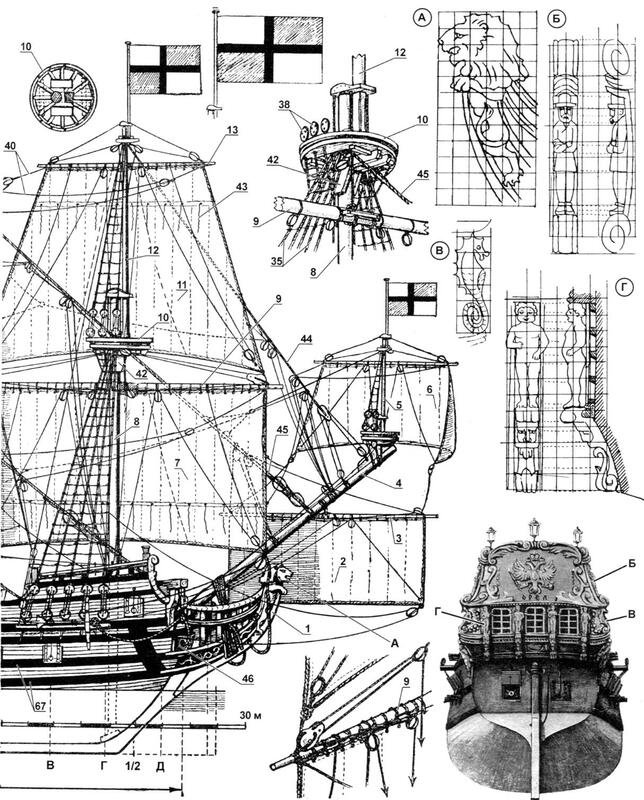 “Eagle” – the first Russian two-decked warship was built in 1669. 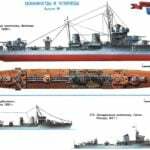 The shipyard was laid in the village of Dedinovo, 26 km from Kolomna. This place is on the left Bank of the Oka river at the confluence of the Moscow river became the first Russian Admiralty. The organizer of the buildings was a prominent statesman of the time O. L. Ordin-Nashchokin. 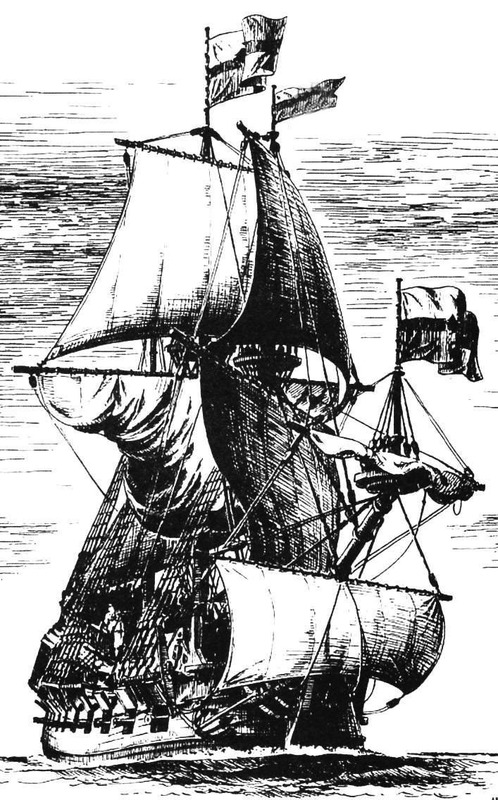 In spite of the great difficulties with materials and labor, the ship was able to float in less than a year -26 may 1668. However, to finish it did not, and he wintered on the river. In spring 1669 the work was resumed. On 25 April issued a decree on the award of the ship of the name “eagle”. 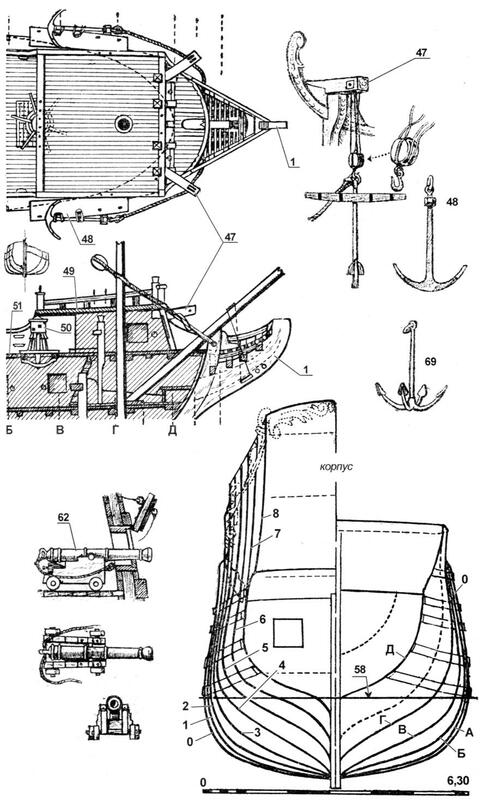 7 may 1669 not only eagle, but at the same time built a boat and two sloops were equipped and went sailing to the destination in hvalynsky (now Caspian) sea. “Eagle” was manned by a crew of 20 sailors and officers, and 35 archers. In August, the squadron anchored on the roadstead of Astrakhan. At this time in the Volga region it was the peasant war led by Stepan Razin. Astrakhan was occupied by the rebels. Razintsy seen in the squadron, the stronghold of Royal power. They captured the court and burned them, fearing that they will be used against the rebels. Unfortunately, records were not kept drawings “eagle.” However, there is evidence of the size of the ship: length-about 25 m, a width of about 6.3 m, draught – 1.6 m For very sparse data was compiled drawings “eagle.” It is known that the ship belonged to a certain type, commonly known in Dutch shipbuilding in the XVII century. It made it easier. 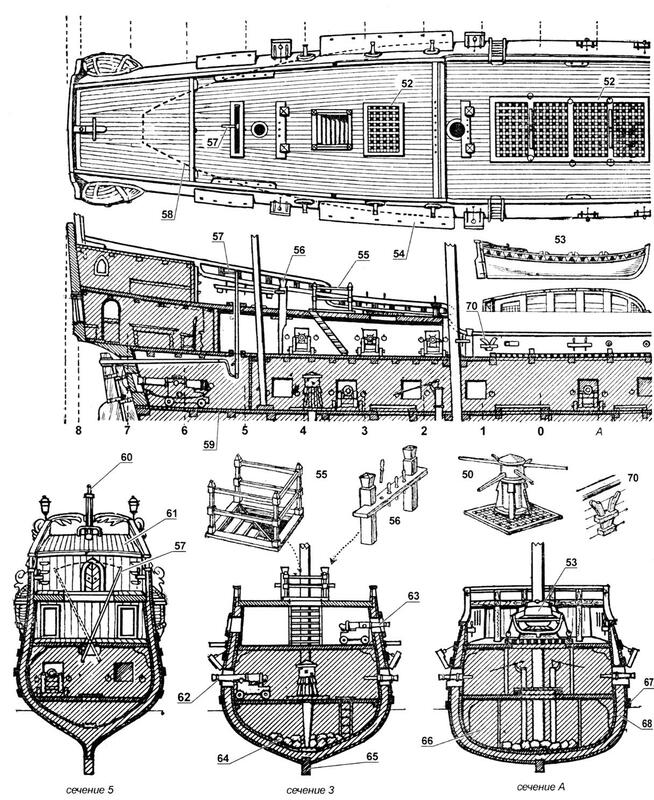 In the development of drawings were accepted in the following dimensions: length on the keel and 23.7 m, on the waterline – 25.5 m; width – 6.3 m, the design draft – 2,2 m.
Model is better to build in scale of 1:100, then the drawings will have to be reduced accordingly. It will fit on a single all-Union classification of models of vessels of the VIII group table models class B, a according to the international classification -“Naviga”-C1. If you choose scale 1:200, to make the model be more difficult, it will be treated accordingly to the class A and C4. Because of the saturation of the drawing (Fig. 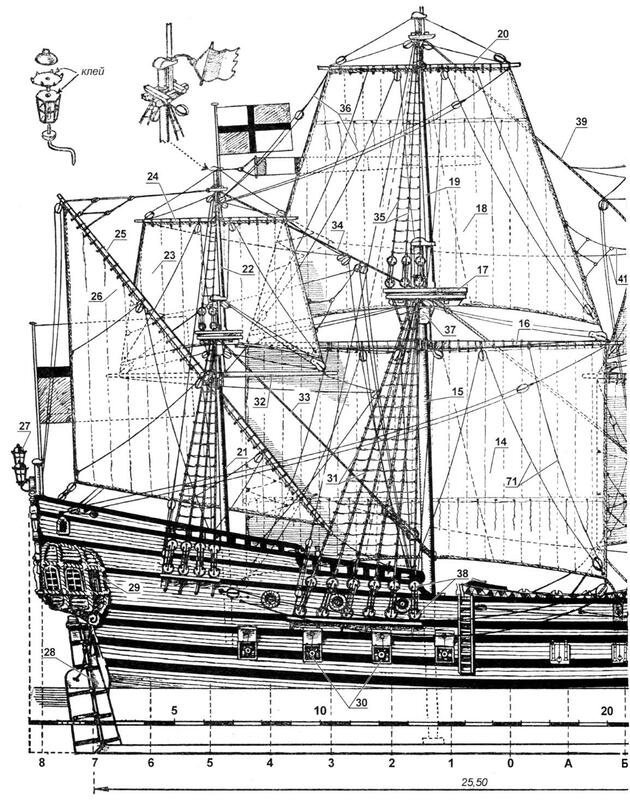 1) failed on each mast to give the whole standing and running rigging: for example, not shown, of the grotto-weight, grotto-braces and others; they have to look at the mast, where they are, and repeat to others. Grotto-hitovi marked POS. 71, serving for the cleaning of sails, it is necessary to do on each mast. On the windward side of a not shown tank Gordini, sheets, and other gear. The appearance of the model, its number of copies per cell is largely dependent on color. Mast, the deck and bulwarks from the inside not need to paint: let it remain the color of the wood. Just cover them with varnish to protect from dust. The Board outside is brown; the underwater part is light gray, gray-yellow or black (tar); the latter for the Russian-built characteristic, apparently, and was painted “eagle”. Blocks is probably not painted, but if painted, a light gray color. Standing rigging always pitched, so he was black. Running -undyed hemp. Bargoed, all kinds of railings (railings), handrails, fairleads, knowleged -black-brown. The quarterdeck above cruys-Ruslana, transom blue or green. 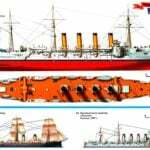 Figures of eagles, lions bronze covered with gold; Mars, so they would stand out better and gave the ship a dapper look, cover light gray paint. Take for model the case of ordinary glass or plexiglass that will protect it from dust. Where to find what is nowhere?